Research has shown that the most urgent need of the South African family is extra space at home; Storage space for all the odds and ends that we collect over the years. It must be a space that fits any environment without the tedious task of getting plans approved. You would also need builders to build. This as a result adding to the cost. Wendy Houses meet the need for additional space. The chances are that you are among these many thousands of home-owners who want this extra storage space for one of many reasons – an extra storage room, an outside laundry, a garden shed, playroom for the children or just a couple of Wendy Houses. 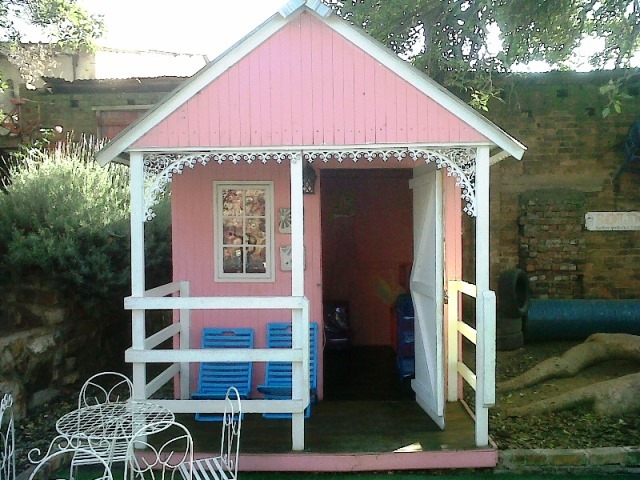 If the cost of engaging a builder has stopped you adding that wanted space, why not invest in a Wendy House? 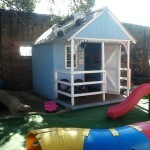 A Wendy house that the whole family can use. There are now some really good DIY Wendy Houses kits available that would, therefore, make a great family project. Some home-owners take on the job for the pure satisfaction of mastering the techniques involved and of creating something valuable with their own hands. The satisfaction of being able to say “We built that ourselves.” is a great reward for a couple of hours planning and the couple of hour’s hard work. Added to this are the experiences gained and the money saved. This will be clear when you add up the total costs and compare them with the best contract quotation. As a family project, it is easy and recommended. Wendy Houses are generally not difficult to build or put together. You might enjoy the project so much that you start offering neighbours Wendy Houses. Wendy houses are versatile, cute, relatively inexpensive and also wonderful to play in or store all your unnecessary items. 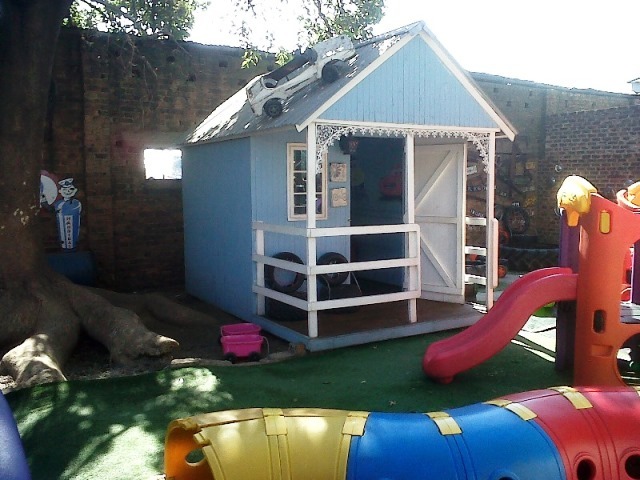 With all the many choices of Wendy houses plans, anyone can get involved. Costing is certainly a contributory factor in determining your choice and you can find specifics on this from your hardware. Wendy Houses for sale HERE. 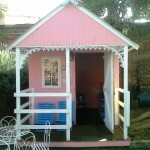 Types: Wendy Houses, Storerooms, Tool Sheds, Doll Houses, Guard Houses and Garden Sheds for sale.